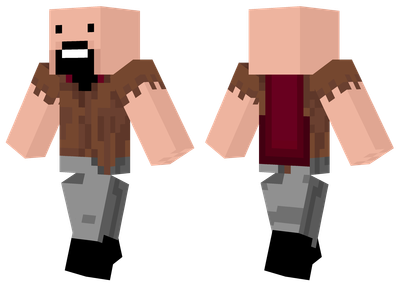 This is a list of overused Minecraft skins. -The Hoodie. Basic guy with a hood, can come with emo hair or headphones. SUPER common among players, even non-youtubers. Apparently, players like to cosplay as mobs in-game. Especially Creepers. You're not fooling anyone, Steve. 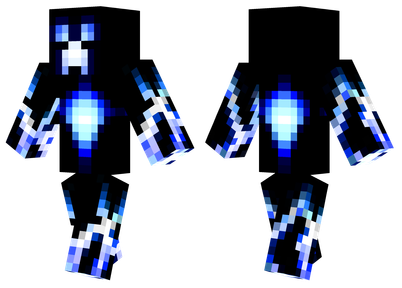 A variation of the Mob. It is considered disrespect to wear Mojangsta skins when you are not a Mojangsta. 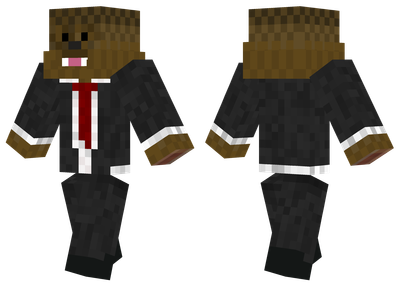 Another variation of The Mob. If I missed anything, Please Reply. The bug-eyed short shorts-wearing girl skins. This topic will be updated! 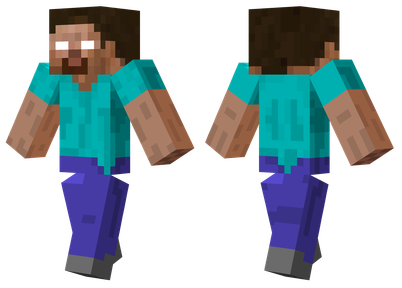 The next update will be about the mobs in a suit, Mojang Clones, Youtube Spoofers and the Herobrine. The trollface in a suit, slime/enderman in hoodie with headphones are some overused ones. 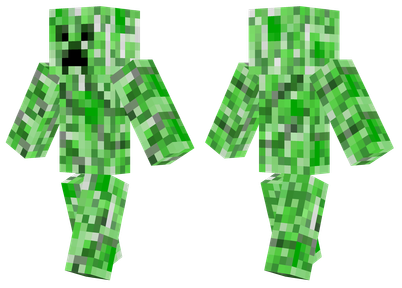 Also, is it just me or have there been a lot of skins that look like cakes and melons wearing sunglasses? I barely even play this game any more. You forgot the terrible ones where people have just smashed many Youtuber's skins into a single skin. Definitely. 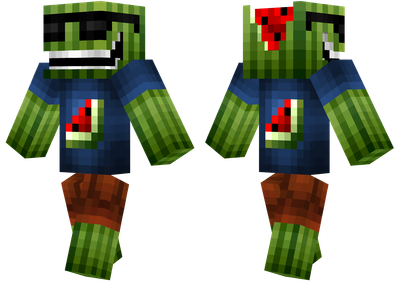 I was just on minecraftskins.net and saw melon, pumpkin and cactus skins wearing shades. Wat? 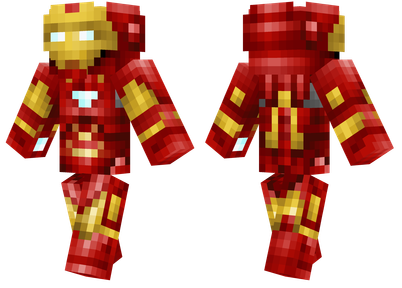 How about the "super original", "custom made" soldier skins? I just noticed that there is not too many people with shirts with something they like on it. 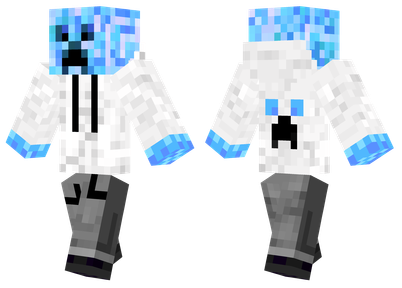 And even less popular, ghasts and silverfish. Does that mean tyat my skin is almost unique or that some people don't have creativity? The melon skin with the 3D glasses is a youtuber named Bashur's skin. A better question would be what ISN'T on your list. It seems like you've covered 99% of skins. Some of these really can't even be considered overused. 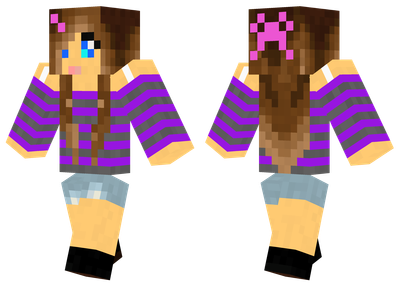 The only ones that seem overused to me are the DJ/emo/headphones and the mob skins. No, it wasn't Bashur's skin. I watch Bashur on Youtube, so I know his skin. Thanks for feedback! Help me out on which ones to weed out. Any guy with long hair and headphones.